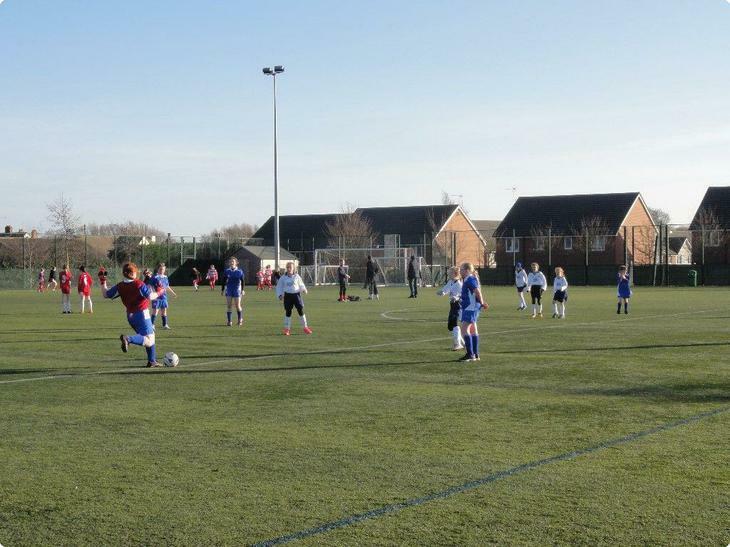 Having won the local area football tournament in December, the girls’ team now travelled to Carres’ Grammar School, Sleaford to take part in the County finals. There they met the seven other Lincolnshire area finalists. The eight teams were split into two leagues of four. Tower Road faced National, Grantham first and lost 3-0. 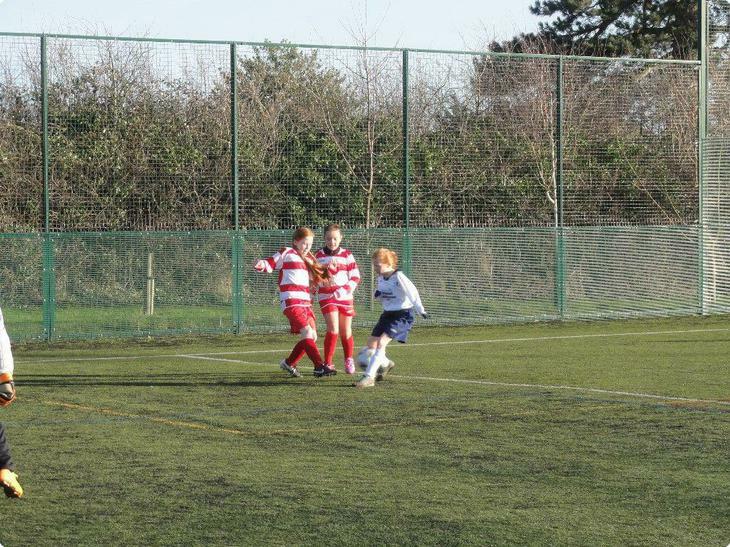 Next they played Market Rasen and this time it was a positive outcome with a final score of 1-0. Gracie was the goal scorer! 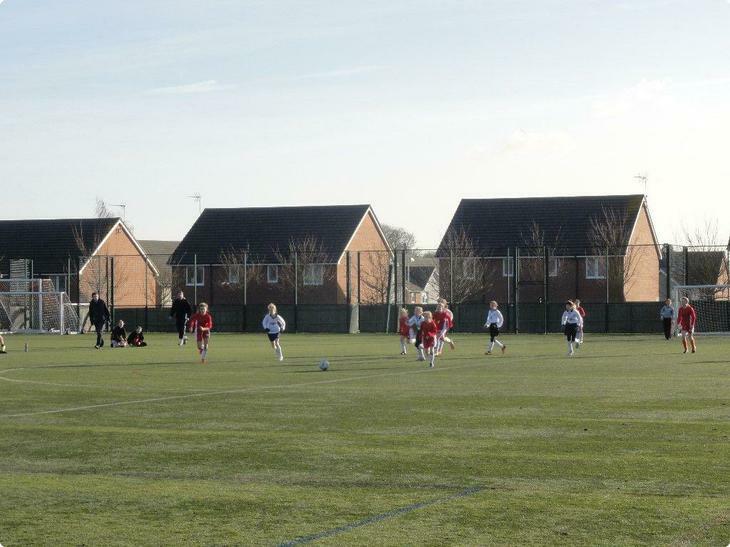 The final game was against All Saints, Waddington. Both sides were equally matched and had equal attempts at the opposition’s goal! 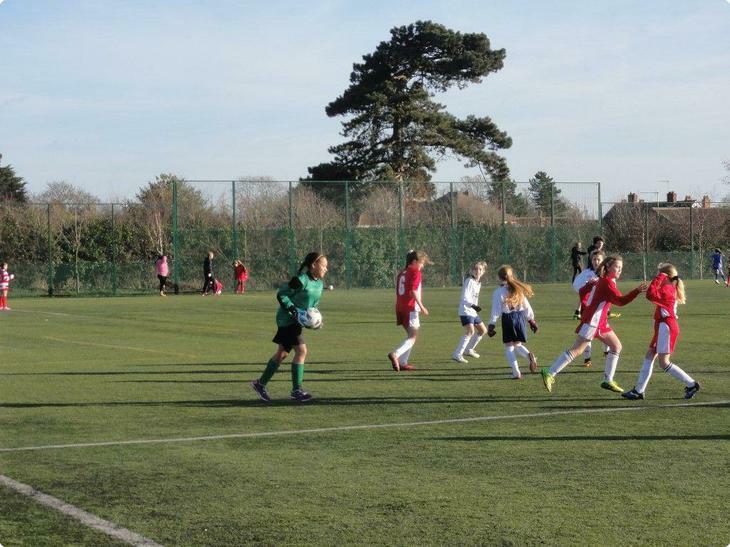 But in the end All Saints took the lead with a lucky goal that slipped past Talia. This meant that Tower Road ended in third place in their league. In the playoffs, the winner of league 1 played the runner up of league 2 and vice versa. Which then led onto the final and the game for 3rd and 4th places. 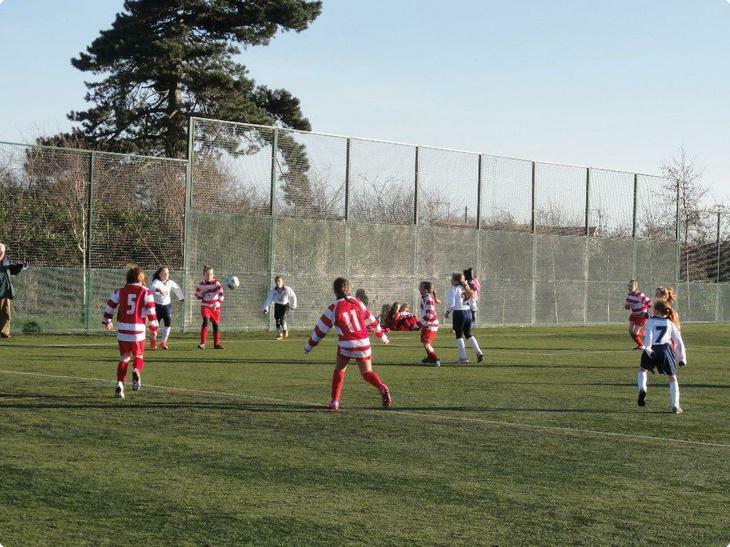 Meanwhile, Tower Road played Spalding Primary who came in 3rd place in league 1. Again it was a very close game that could have easily gone either way. However, when the final whistle came Spalding Primary was in the lead! 1-0 to Spading Primary. 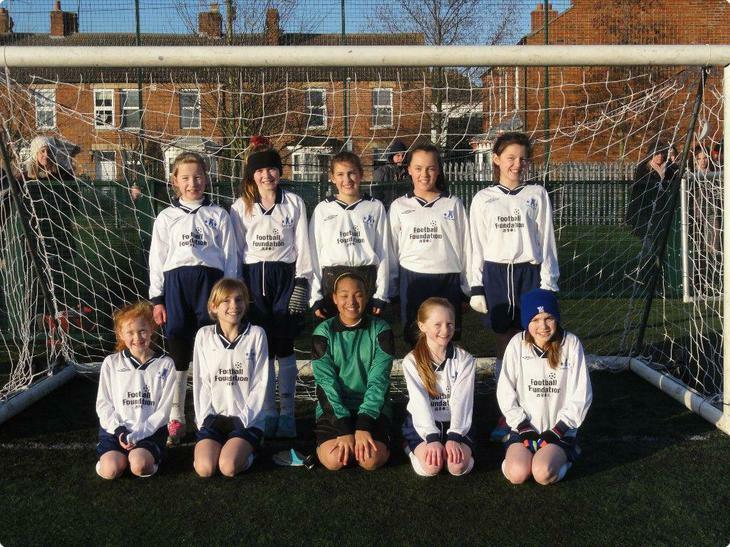 The girls had had a wonderful experience playing in the County finals. This was the first time that we have reached the County finals- that we know of!! Many thanks to all the supporters who spent the afternoon cheering on the girls!